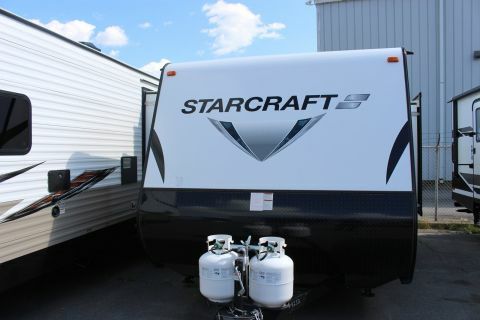 Only 1 18DS model left in stock! 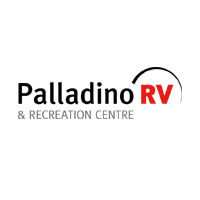 Palladino RV & Recreation Centre wants to be your number one destination for all of your recreational RV needs in Sudbury and its neighbouring communities. 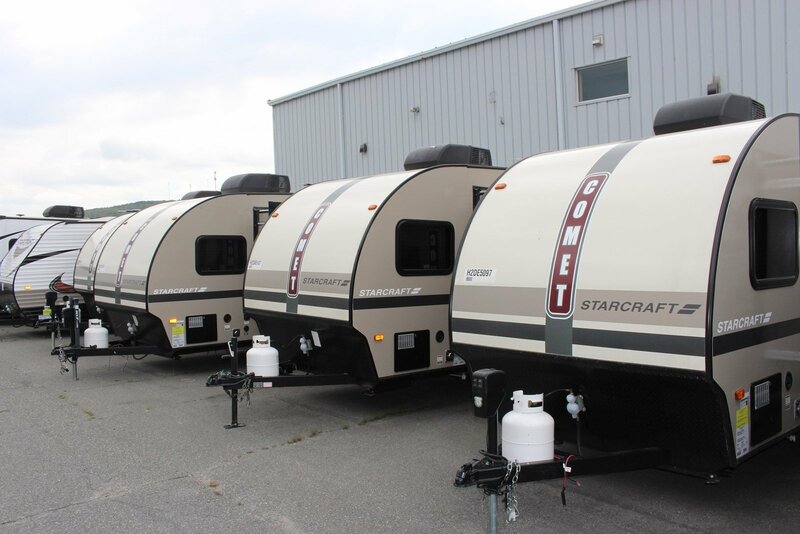 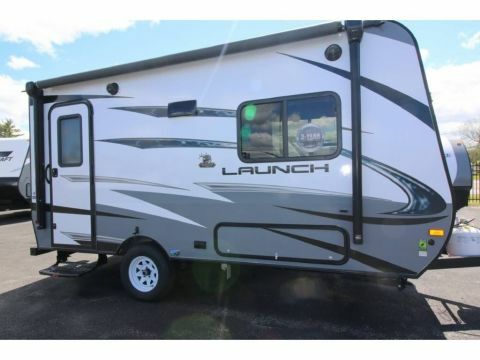 At Palladino RV & Recreation Centre, you will find a wide range of products and services for your recreational RV, as well as a dedicated staff that only seeks to exceed your expectations. 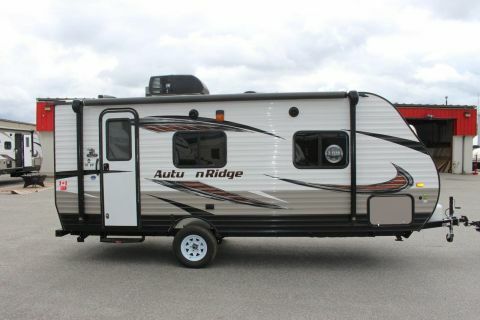 At Palladino RV & Recreation Centre, you will be greeted with a smile and we encourage you to take your time to find the RV of your dreams.